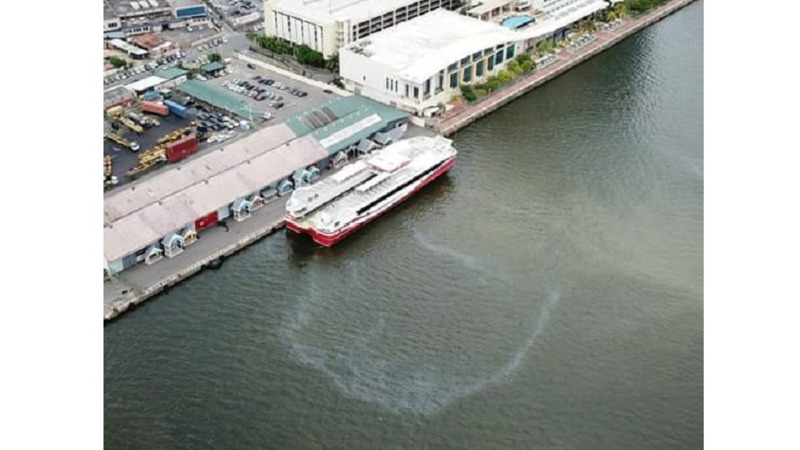 Officials at the Port Authority of Trinidad and Tobago said they are still searching for replacement options as the MV Cabo Star is due to go on drydock from September 20-30 for improvements. 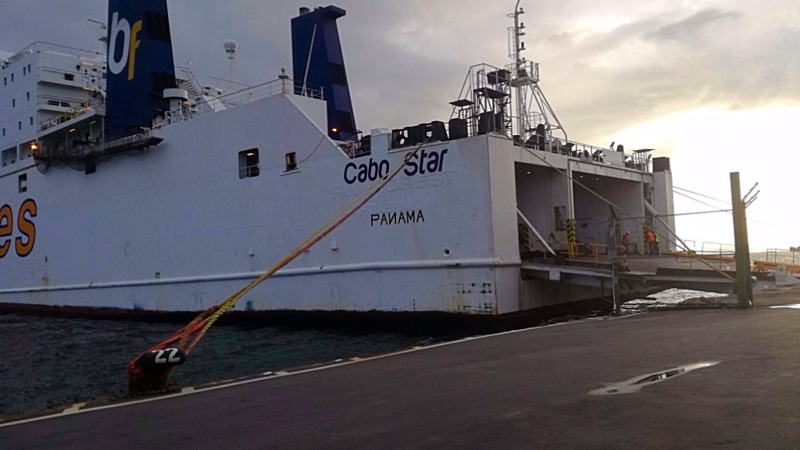 According to a letter sent from the Trinidad and Tobago Inter-Island Transportation Co. Ltd. to Chairman of the Tobago Division of the Trinidad and Tobago Chamber of Commerce, the MV Cabo Star was due to be drydocked from September 20-30 in order to carry out a maintenance programme. 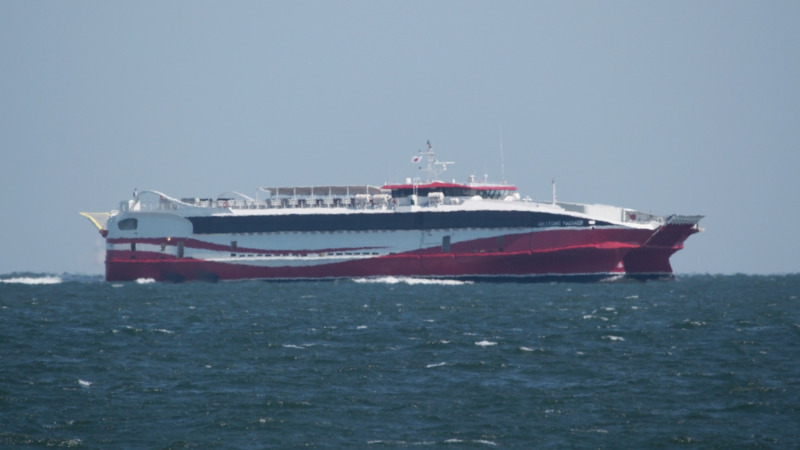 The TTIT said the maintenance programme was for the carrying out of ‘necessary works to improve the vessel’s speed’. The letter made reference to initial correspondence sent July 31 in which attempts were being made to secure an appropriate vessel to replace the Cabo Star, however, ‘investigations thus far have not been successful’. The TTIT said while it continues to pursue this option, the Cabo Star will sail on all Saturdays from August 25, 2018. 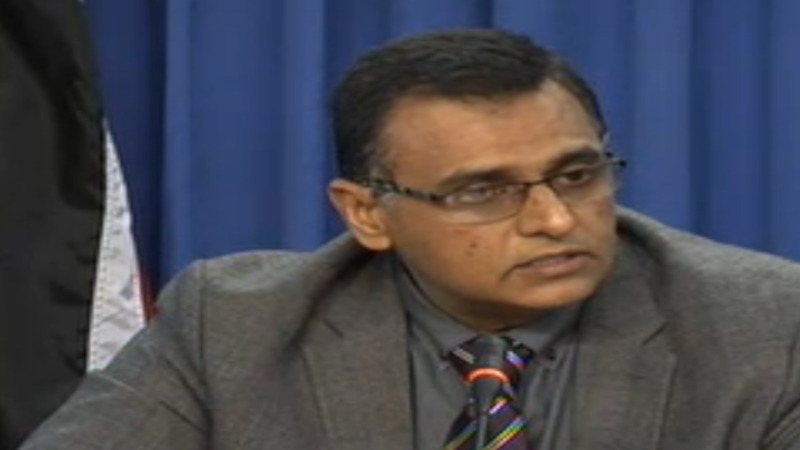 Loop News has reached out to the Port Authority for more information.